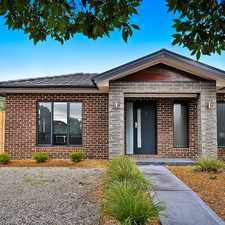 17 Flag Street is an eight minute walk from the 86 Bundoora RMIT - Waterfront City Docklands at the 58-Browning St/Plenty Rd (Kingsbury) stop. This apartment is in the Kingsbury neighborhood in Melbourne. Nearby parks include Link Reserve, K.P. Hardiman Reserve and Darebin Creek Reserve. 17 Flag Street has a Walk Score of 74 out of 100. This location is Very Walkable so most errands can be accomplished on foot. 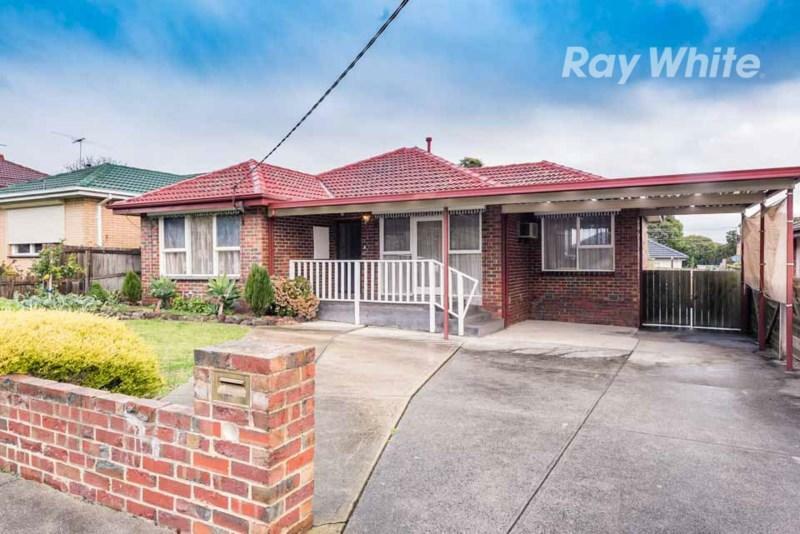 Perfectly positioned in the heart of Kingsbury sits this charming clinker brick home. 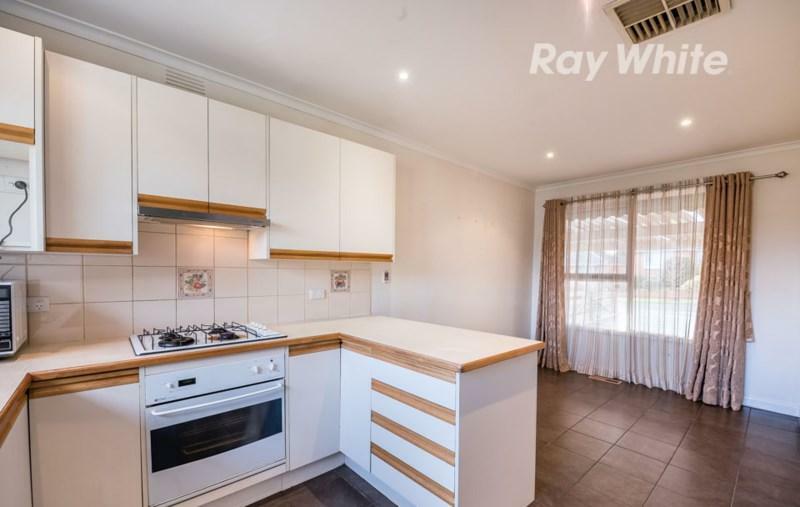 Comprising of 3 generous size bedrooms (fitted with BIRs) serviced by a central bathroom, bright spacious lounge, well equipped kitchen with adjoining meals area, overlooking a low maintenance back yard with a large undercover area great for entertaining guests & a double carport. 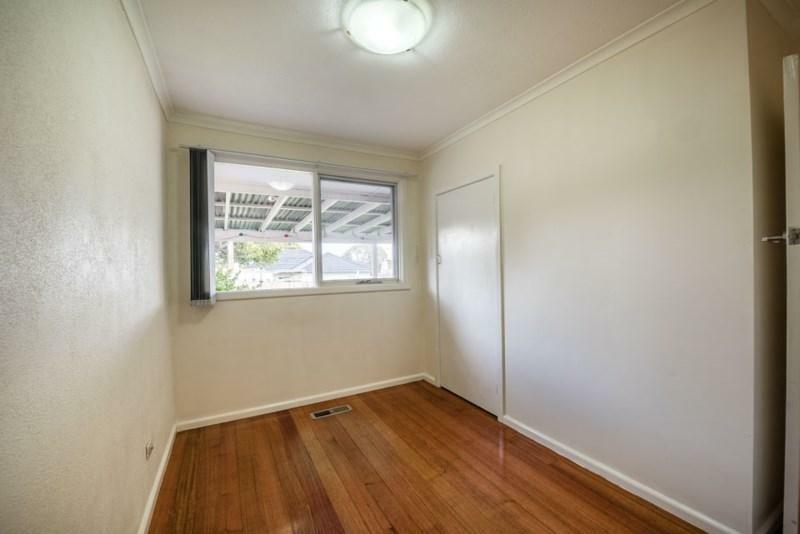 Other features include ducted heating, evaporative cooling & polished timber floorboards. 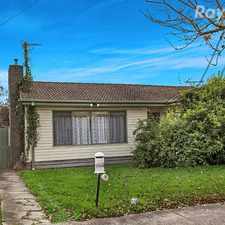 All this within close proximity to Latrobe University, Polaris Shopping precinct, schools, Plenty Rd Trams & parkland. This is a must inspect! Explore how far you can travel by car, bus, bike and foot from 17 Flag Street. 17 Flag Street has good transit which means many nearby public transportation options. View all Kingsbury apartments on a map. 17 Flag Street is in the Kingsbury neighborhood. Kingsbury is the 154th most walkable neighborhood in Melbourne with a neighborhood Walk Score of 59. Charming Home with Public Transport at your Front Door!  IMMACULATE 2 BEDROOM IN THE HEART OF UNI HILL! Fully renovated in the perfect location! 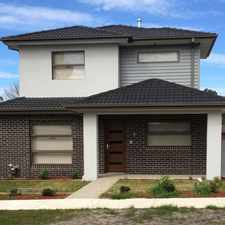 3 BEDROOM HOME IN THE HEART OF BUNDOORA! 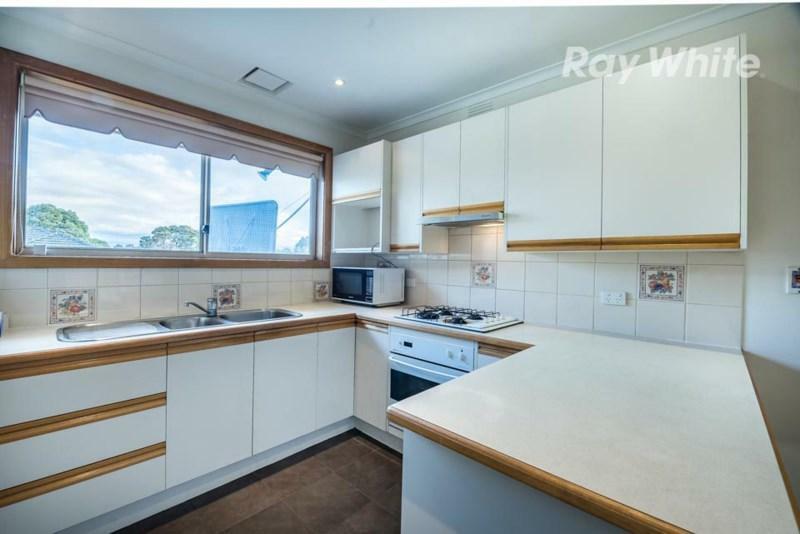 CLEAN AND FRESH 3 BEDROOM! 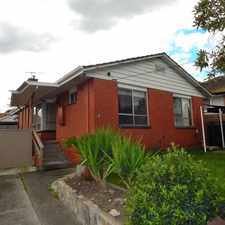 A Chance To Move Into A Highly Desirable Location!